It was beginning to look like another painful Rick Porcello loss—and the start of the slow descent into WildCardsVille. 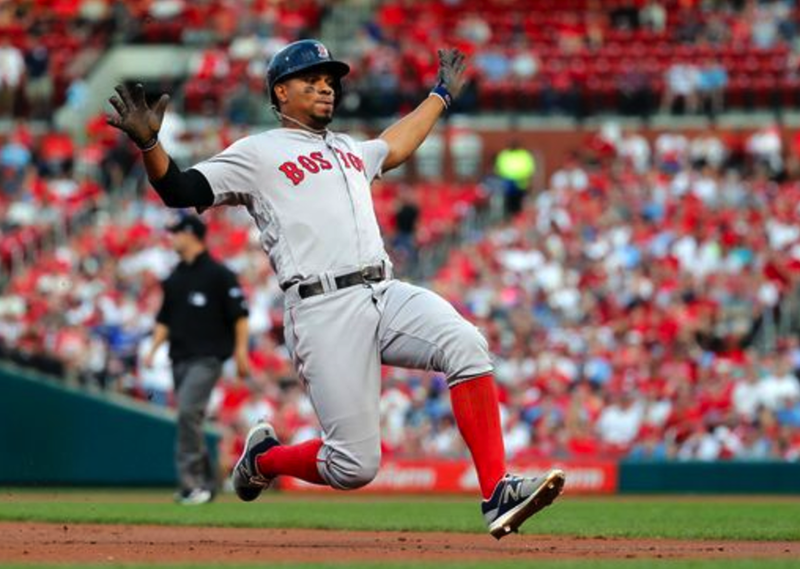 Then, down 4-0, a two-run jack by Jackie Bradley, Jr., an RBI triple by Xander Bogaerts and a sac fly by Andrew Benintendi sent the game into extra innings. In the 13th, Chris Young laced a pinch-hit game winning single to give Boston a come-from-behind 5-4 win over St. Louis. The bullpen had another incredible performance—going seven innings and giving up no runs on three hits. The two-game sweep of the Cards sets up the possibility of a really good road trip—with four games upcoming in Oakland.